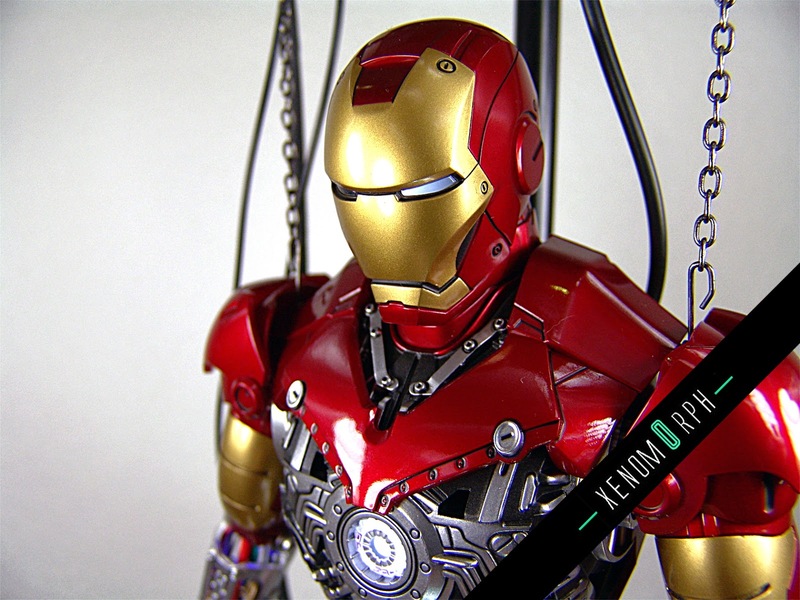 Today I present you the recently released Hot Toys Iron Man Mark III construction version diorama. 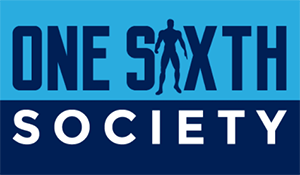 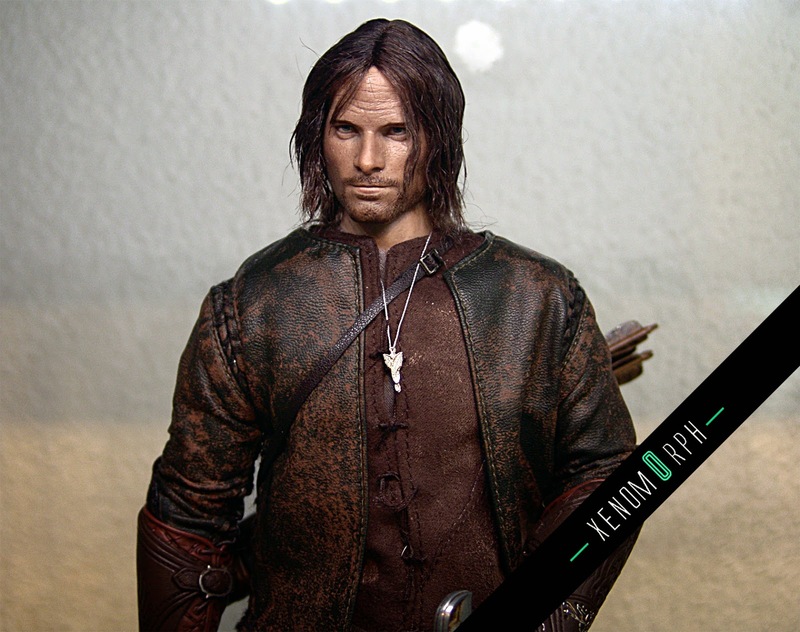 This release goes into the diorama series line of Hot Toys and is number DS003. 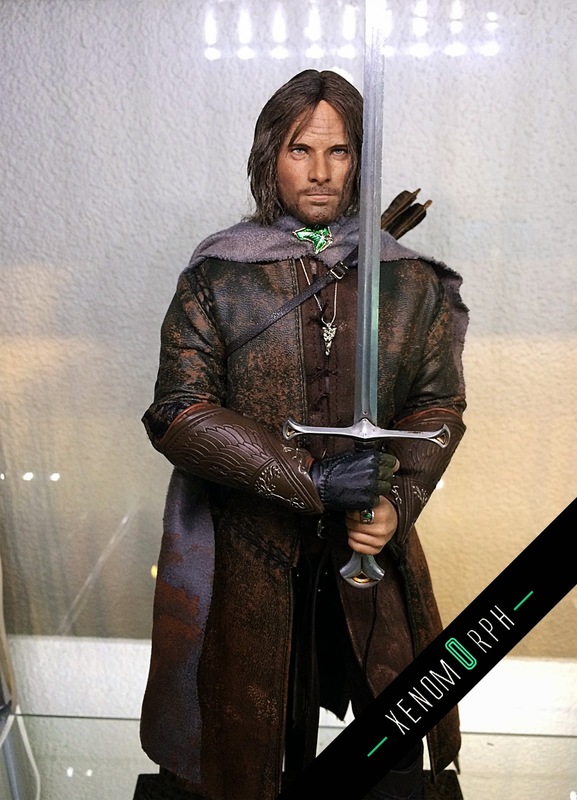 The light up features are great and you even get the option to have it run by an power adaptor (must be 4.5v). 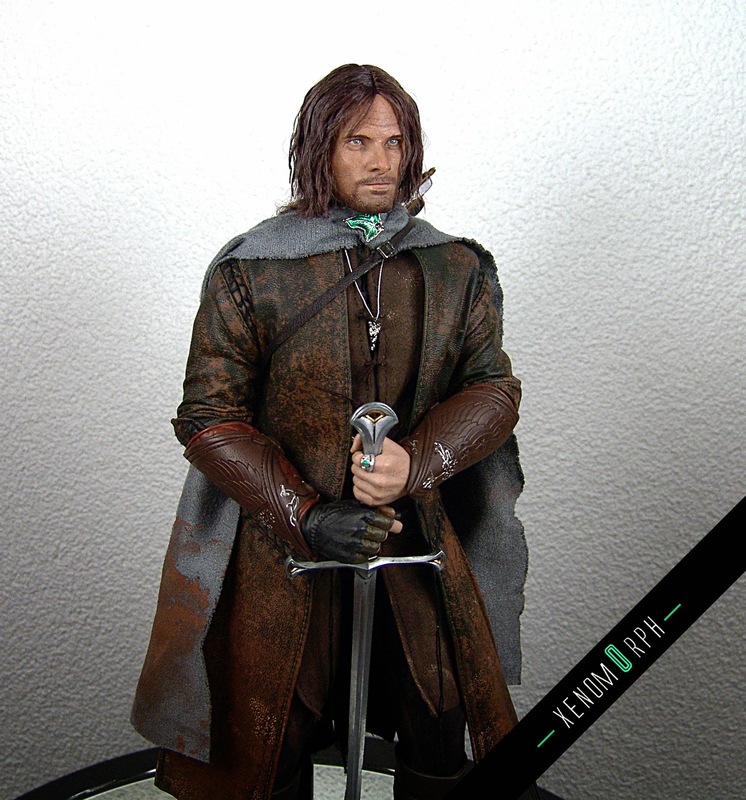 Enjoy the video review and some photos. 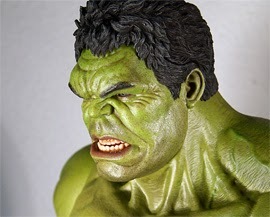 It's a nice teaser for the upcoming Mark III diecast release. 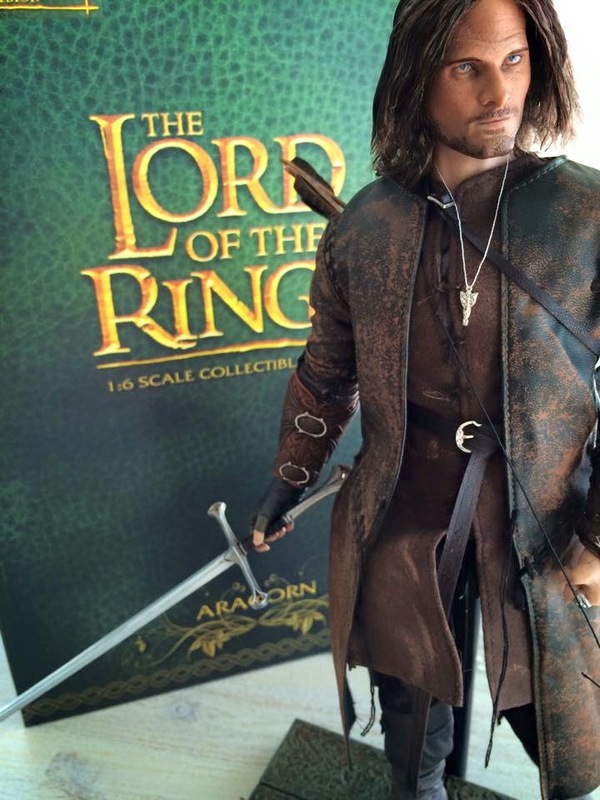 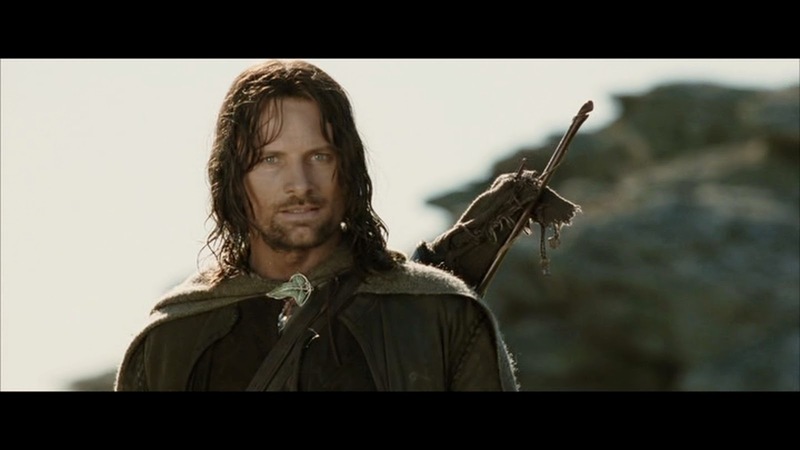 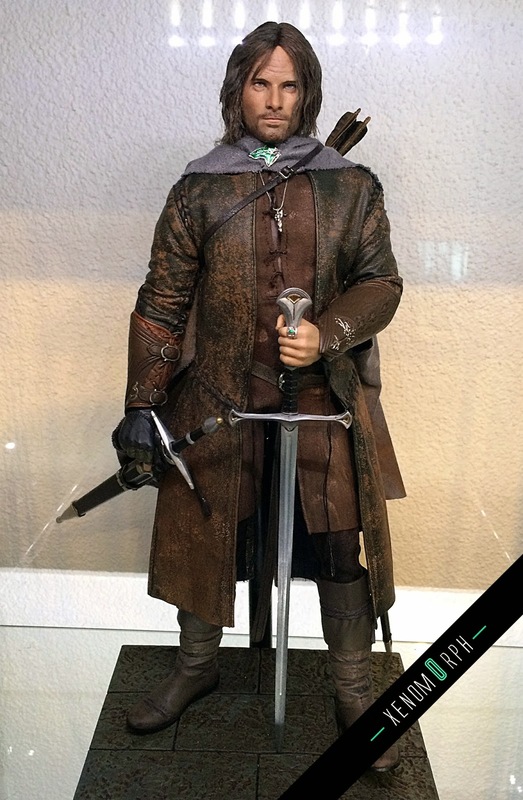 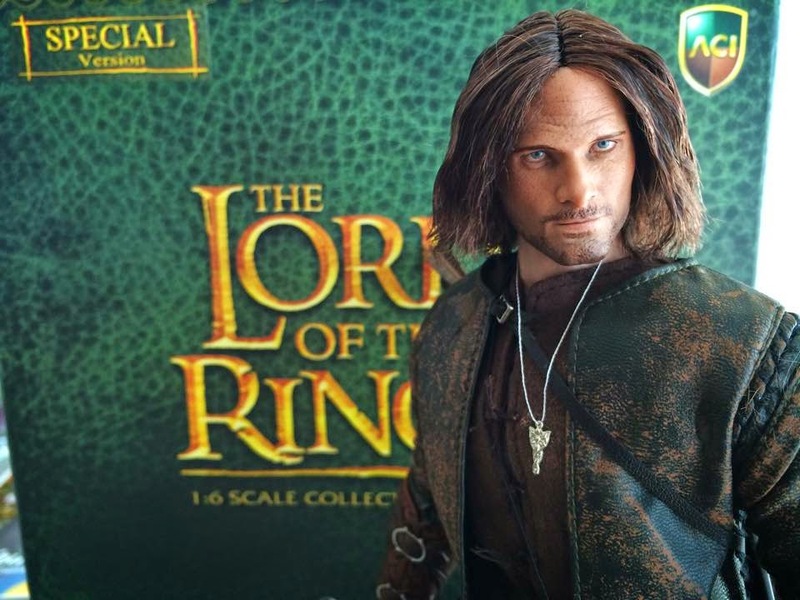 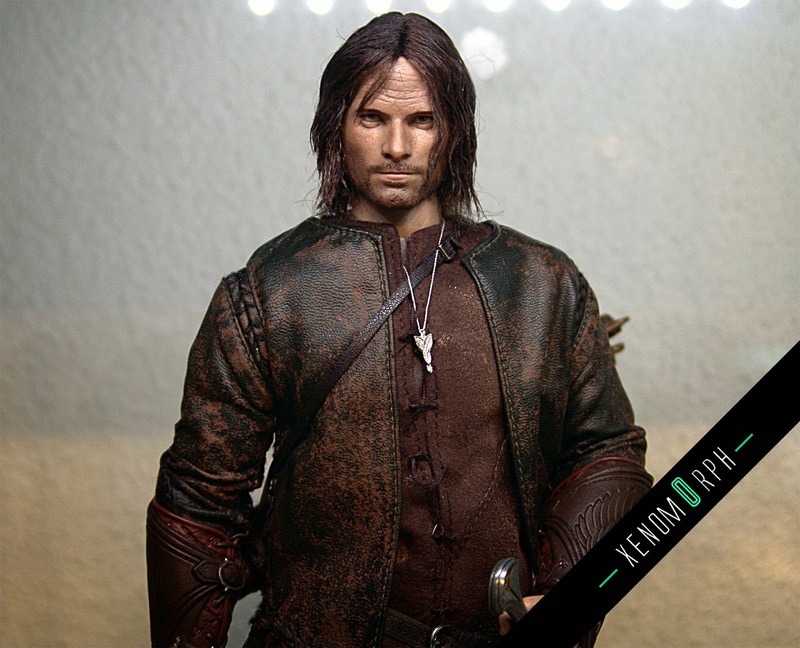 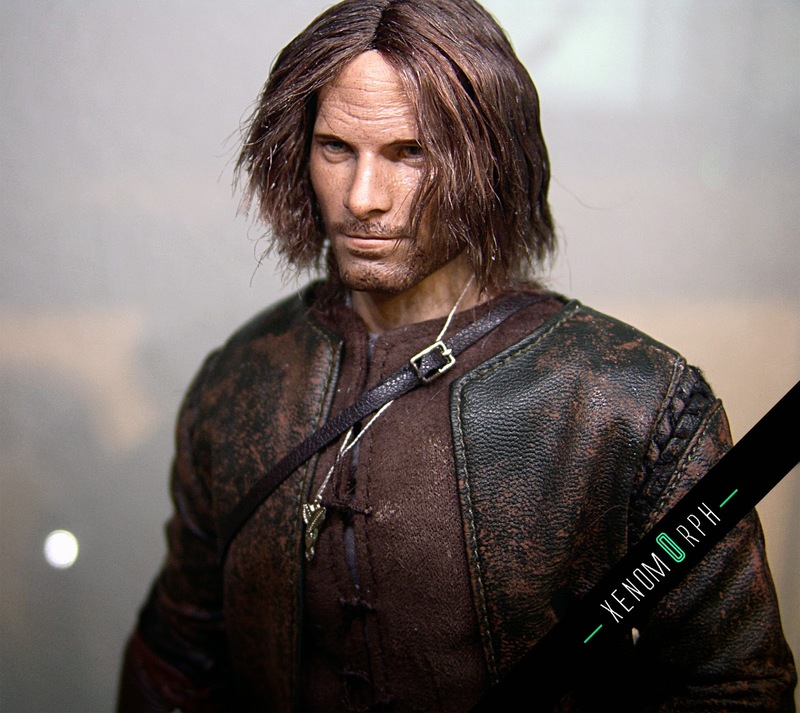 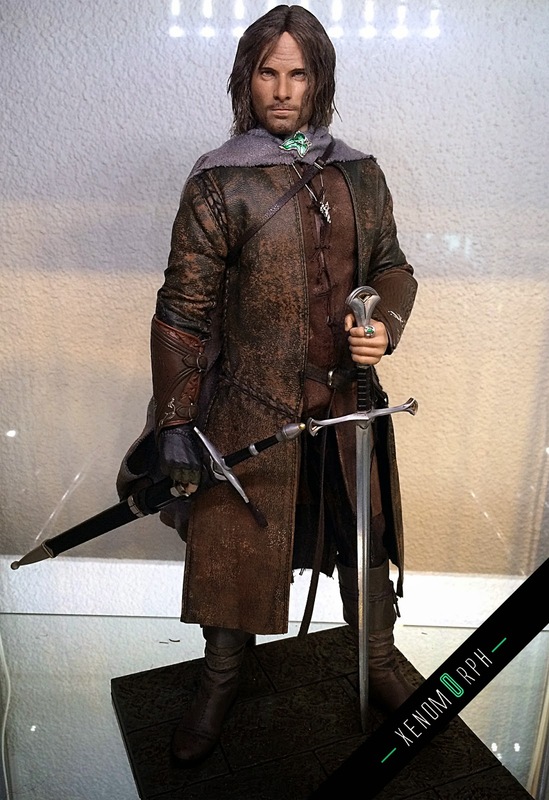 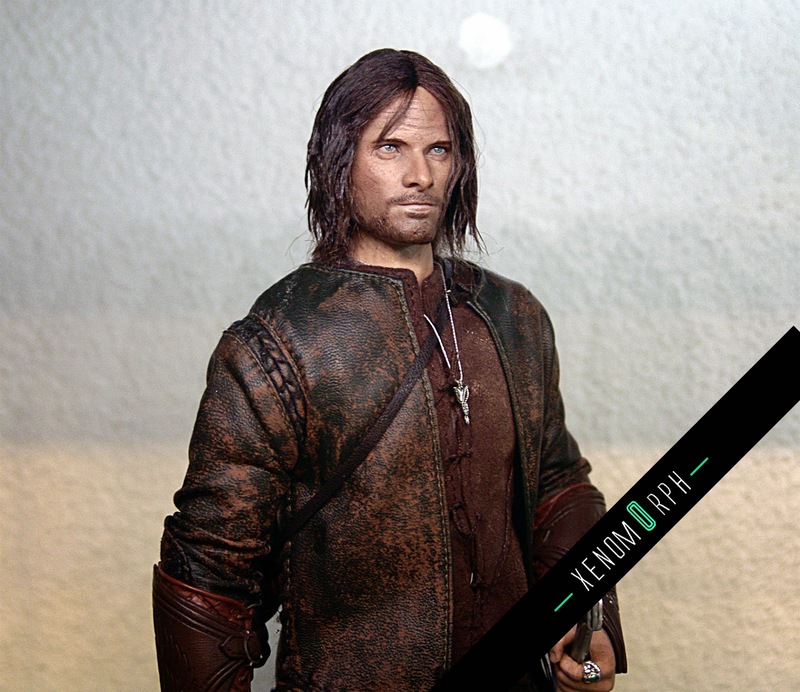 Enjoy my video review and some photos of ACI Toys Aragorn.